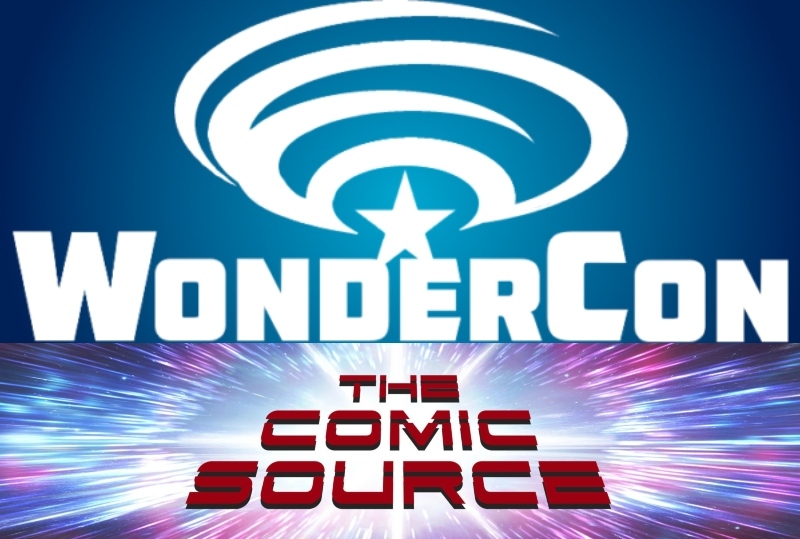 This coming weekend March 29th through the 31st WonderCon returns to the Anaheim Convention Center for three glorious days of comic books, movies, television and all things pop culture. 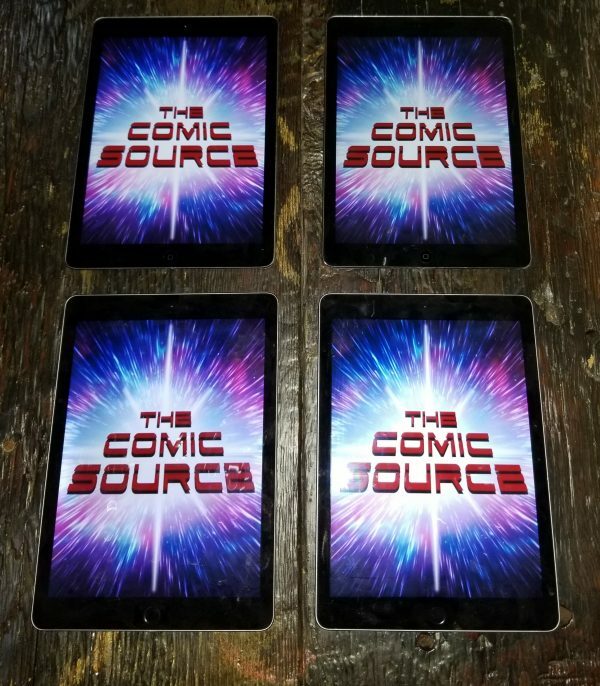 The Comic Source will be there to bring you all the breaking news, creator interviews, life-tweeting of panels, cosplay photos and so much more. Be sure you are following The Comic Source on Twitter and Instagram for all the coverage as Jace and Manny will be posting throughout the entirety of the show. We will have several giveaways during the weekend for those in attendance, first find Jace or Manny at any time during the weekend and get your free Comic Source Lanyard. For a chance at an even bigger prize brush up on your knowledge of the greatest Batman stories of all-time. We will be celebrating the 80th anniversary of the Dark Knight by giving away several iPads full of Batman comics during each day of the convention. See contest rules below.